Track and field and road running is a niche sport in America and in much of the world. We want that to change. It’s not going to change overnight. The sport needs to have its stars facing off against one another in entertaining events, and these events need to be televised. With that in mind, we’re going to start a series — What About the Sport? — where we highlight simple improvements that can be done to help the sport while also praising/criticizing those helping/not helping the sport grow. Lift your head up high, Mo. You running in Cardiff was good for the sport. Farah is currently the greatest distance runner on the planet having won the last seven Olympic/World 5,000/10,000 titles. If there is a global icon in distance running, he is it. 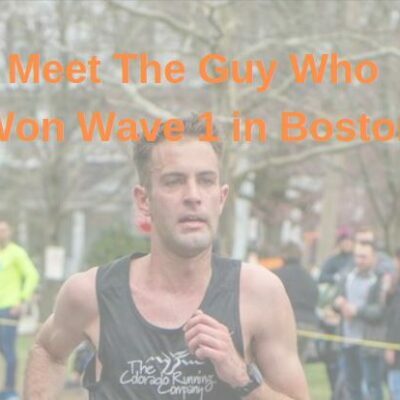 We want to praise him for showing up and racing the World Half Marathon Championships in Wales this past weekend. It was a big event in Great Britain and distance fans throughout the world were treated to a great matchup thanks to Farah’s participation. The World Half Marathon this past weekend without Farah would have been an event Britain barely cared about and sadly that would have been the same throughout much of the rest of the world. 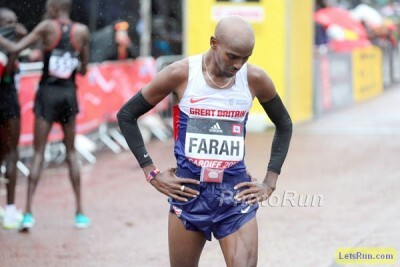 With Farah running, way more Brits paid attention and so did many more track fans. The sport grows a little because of that. 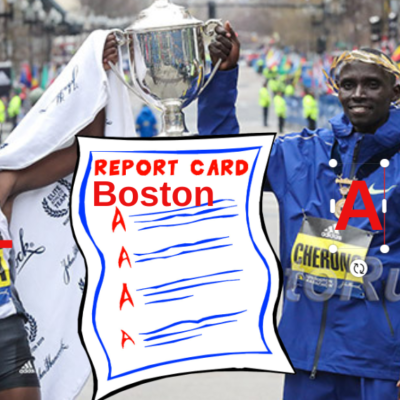 Geoffrey Kamworor had the performance of the week, winning the World Half after suffering a terrible fall at the start, but the guy who did the most for the sport last week was Mo Farah for showing up and being willing to race some guys who might be able to beat him. Thank you, Mo. 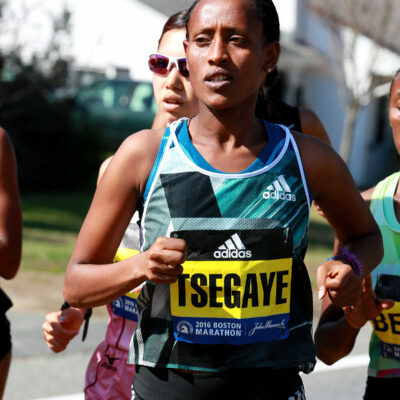 Oftentimes the world feeds for the World Championships and the World Marathon Majors appear to be an afterthought for the events. These are the feeds distributed to countries not paying to have their own broadcasters so they are not important right? Nothing could be further from the truth. The TV presentation is what the world sees. And when it is not as entertaining or professionally done as possible, the sport suffers. For the World Half Marathon, the world feed had one commentator the entire time. The commentator, Rob Walker, did as good a job as one person could do broadcasting an event by himself. However, no professional sporting event of substance is done with one commentator. Televised events are way more interesting when there are multiple commentators who banter back and forth. The BBC broadcast the race live in the UK and its team of commentators did an excellent job. Fans watching the BBC broadcast were left more entertained than those watching the international feed in the U.S. 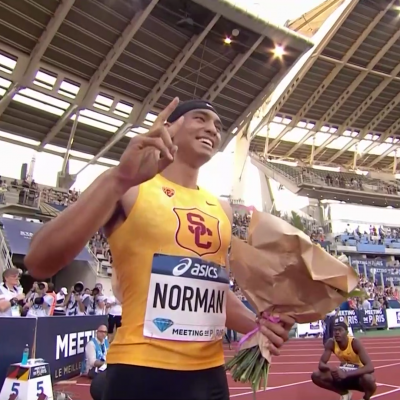 Presentation matters and the IAAF is starting to realize this with how it introduces athletes at events, adding more glitz and glamor to the introductions. It needs to spruce up its TV production as well because adding a color commentator makes things more interesting (or just work out an agreement to pay some of the production costs of the BBC and use their commentators. Seems like a no-brainer win-win to us). Last month’s Tokyo Marathon did have two commentators on its English broadcast, one of them being Brett Larner of Japan Running News, who did a tremendous job. The problem was the other commentator did not speak English as a first language. 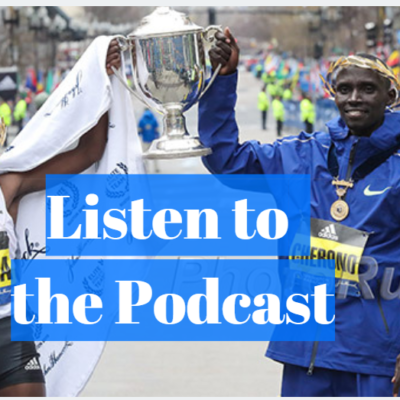 We dare anyone associated with the Abbott World Marathon Majors to rewatch the broadcast and tell us they would recommend it to a casual sports fan. Clearly the head honchos of these events don’t watch their own television broadcasts because if they did there is no way they wouldn’t want to improve them. There is no way the sport is going to attract new fans when it produces subpar broadcasts. On a technical level, the Tokyo Marathon actually did some excellent things other races should emulate: beneath the clock in the upper right-hand corner was a constantly-updating kilometer mark, complete with a bar that filled up as the athletes completed the course (so at the halfway mark, the bar was half-full, etc.). It also had a number/symbol that indicated whether we were watching the lead pack, second pack, or a breakaway runner. Nice inventions. And Larner was excellent in his role. However, if the main commentator’s English isn’t very good, it diminishes the entire broadcast. 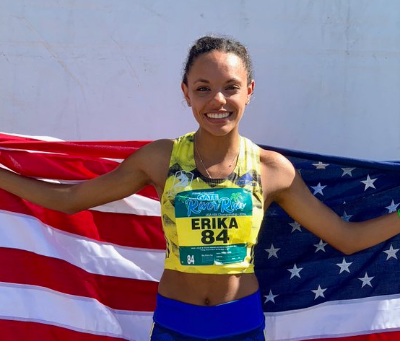 One final note: Track and field and marathon broadcasts often have two things going on at once (men’s race and women’s race in marathons, field events and track races in track and field). The split screen or picture-in-picture technology needs to be utilized way more often than it is. That way fans will not miss the action of anything going on — something that is not the case right now.